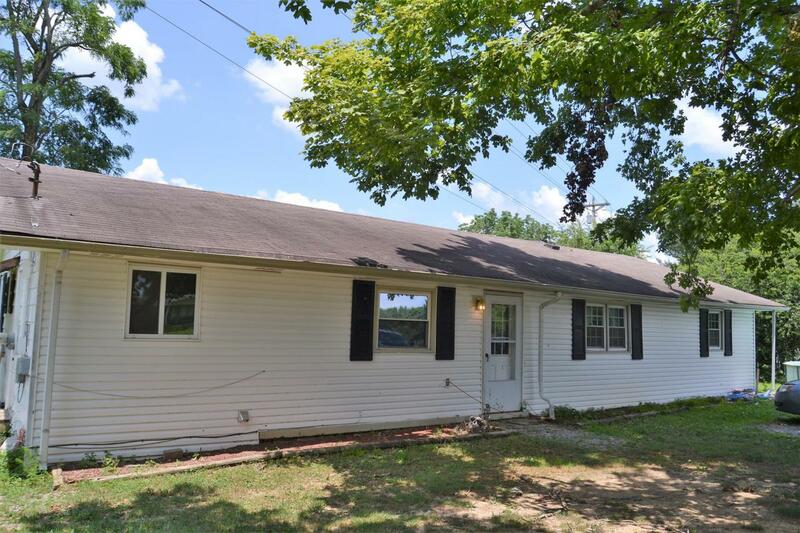 3 BR 2B 1456sq ft home on 1.4+ Acres with central h&a and 24x25 shop. Nice level yard with plenty of room for a garden. Offered by Tn Crossroads Realty. Copyright 2019 RealTracs, Inc. Information Is Believed To Be Accurate But Not Guaranteed.